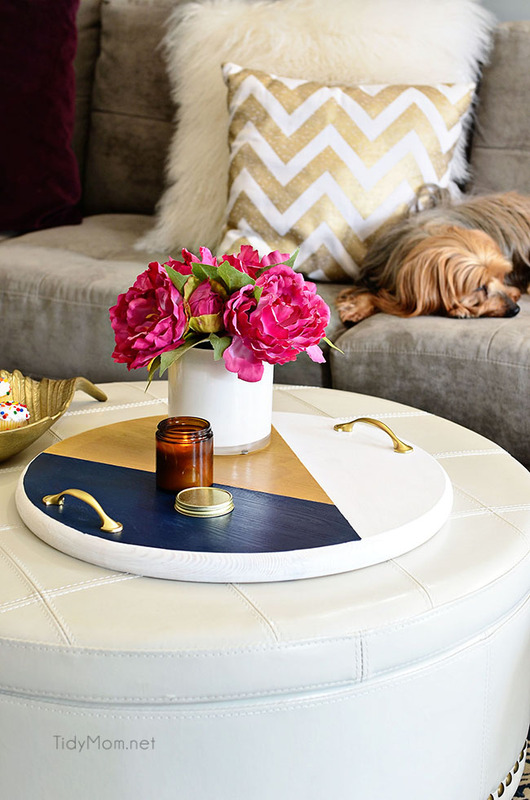 You don’t have to empty your bank account to give your space a little upgrade. 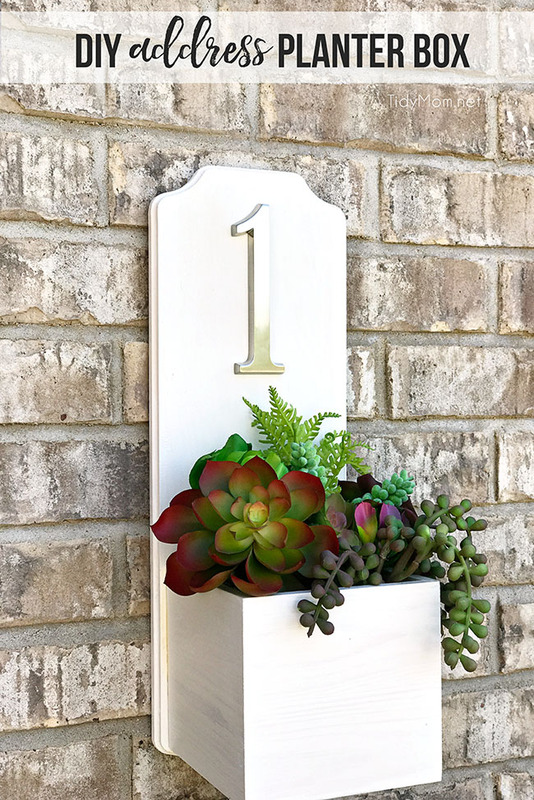 With these Easy DIY Projects That Look Expensive that linked up to last week’s party, you’ll fool everyone into thinking you spent a nice chunk of cash. 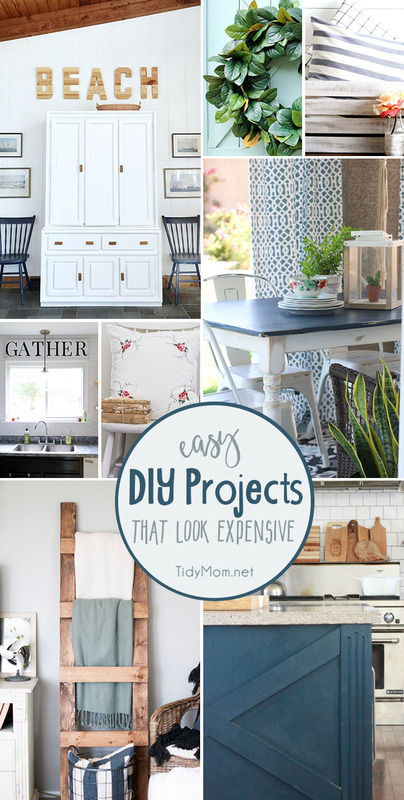 I hope you are inspired by these eight projects that are all doable and totally professional looking, as much as I was! This is week 369 (7+ years) of hosting this I’m Lovin’ It linky party. Each week I feature some of the posts that caught my eye from the previous week. Please take a moment to visit the featured blogs ……..then scroll down to see what’s being shared this week. 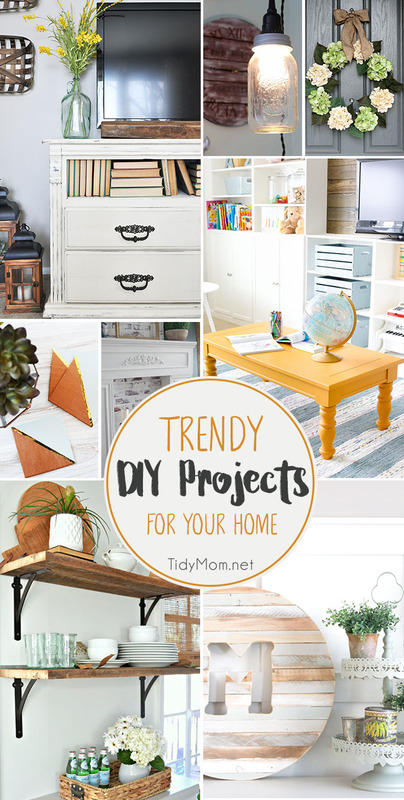 Trendy DIY Projects for your home! What is I’m Lovin’ It? get all the info here *All photos submitted to the I’m Lovin It linky party, grant the rights to display their photo on this website and other sites I write for. Proper credit will always be given. TidyMom is not responsible for stolen images or the misuse by others who have found your image through TidyMom.net. 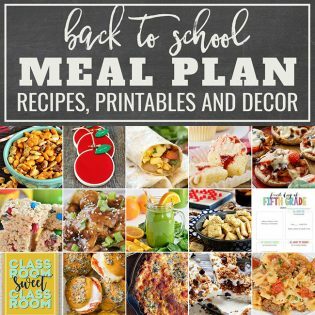 A Back to School Meal Plan That’s Fun! Thank you so much for hosting Cheryl!! Sharing with your party this week my recipe for Apple Bubble Up Dessert. Enjoy! THANK YOU FOR HOSTING. HOPE YOU’RE HAVING A NICE WEEK! 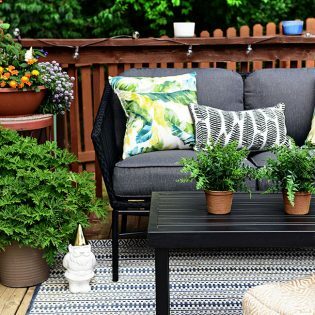 Thank you for featuring my Pillow Cover tutorial and for hosting such a fun party!